Martin is a qualified social education worker and mediator, for over 20 years he works very successful as a comedian with his own comedy show. He offers several trainings in communication skills, mainly in transparent communication. Since 3 years he is a actor of his own infotainment-show Integral Roadshow, conceptualizing many trainings in theater performances, mainly action theater. Martin is founding member of the Institute for Global Integral Competence (IfGIC). He is part of Global Consciousness Consulting (Berlin), and is the father of two children. 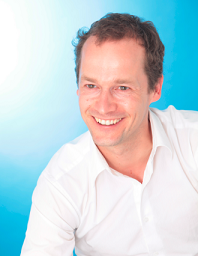 Martin Bruders ist Entwickler des Integral Leadership Trainings "we change"
Axel Perinchery is a trainer for cross-cultural communication and Diversity Management as well as a integral consultant and life coach. He has studied Global Management and worked 6 years as a lecturer at the School of International Business at the University of Bremen, with an emphasis on Social Sciences and Human Resource Management. He led the EU-project “BremerForum: Diversity“ and other projects on diversity in the workplace. Axel is a member of the Inspiration Unlimited team, a consulting company for intuitive analysis in business organizations. 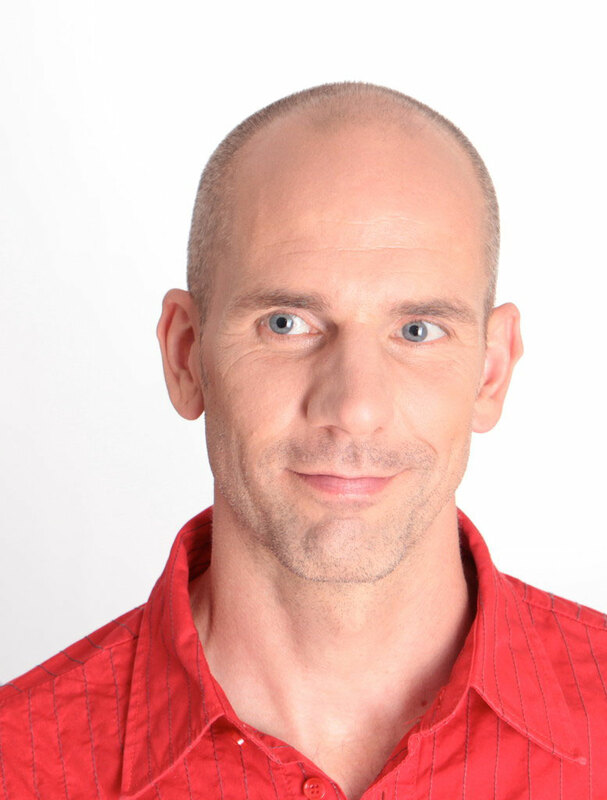 In the Academy of Innerscience he trains people in the art of transparent communication and as an assistant he accompanies and supports the work of his spiritual teacher Thomas Hübl. For three years now, he has been sharing with Martin the stage for the Integral Roadshow.